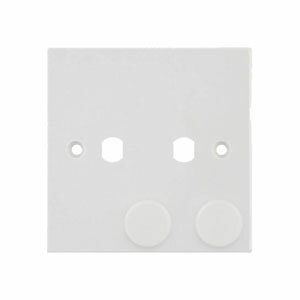 This is a white moulded pvc wiring accessory range. 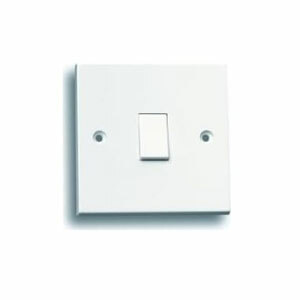 Square corners and at competetive rates. 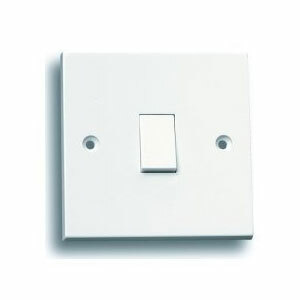 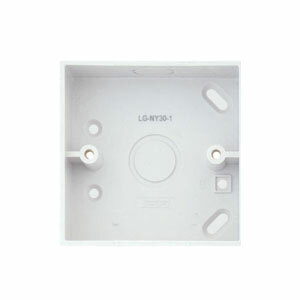 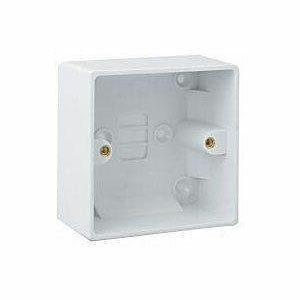 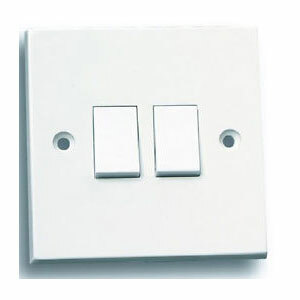 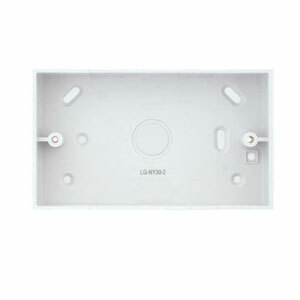 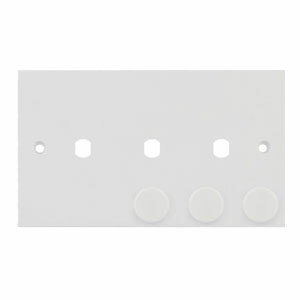 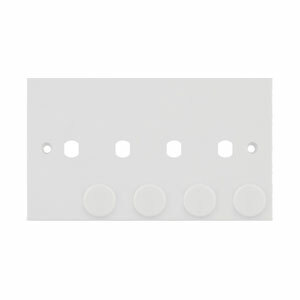 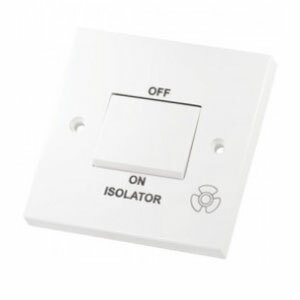 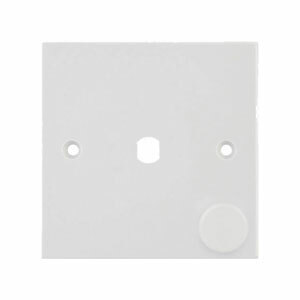 The LGA range of white plastic wiring accessory, offers sockets and switches to compliment all homes. 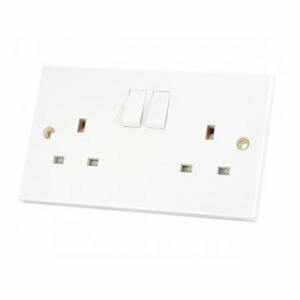 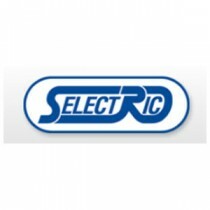 Offering Sockets with Usb outlets and cooker switches with matching white rockers.